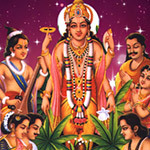 Pooja is as an act of showing reverence to the almighty through invocations, prayers (like mantras, holy chants), rituals and so on. 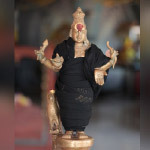 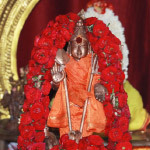 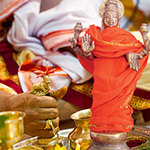 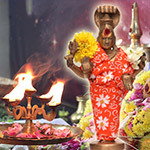 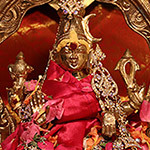 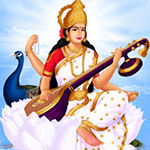 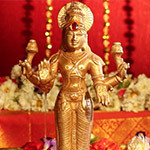 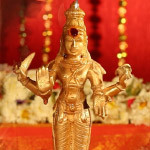 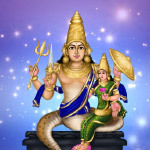 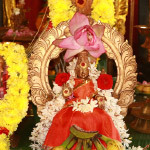 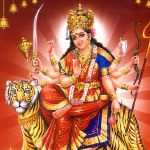 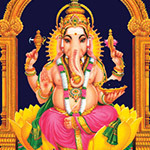 Praising the God through Poojas helps to establish a spiritual connection between the deity and the devotee. 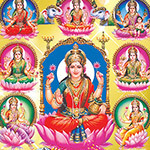 The combination of right timings, right offerings and right sounds are decisive for invoking archetypal beings through a pooja. 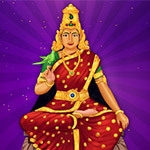 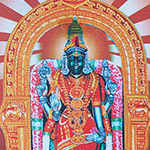 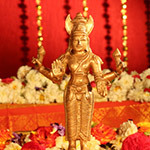 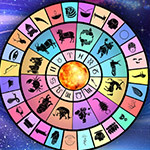 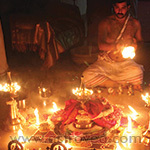 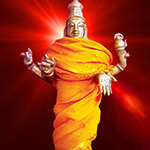 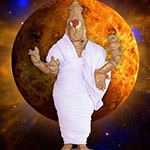 Through our group of trained Vedic specialists we organize timely rituals to gain from the ruling energies of the day. 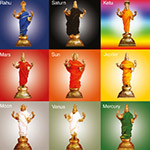 We have categorized the poojas into – planetary pooja, archetype (deity) pooja and specific purpose pooja to help you navigate your search.